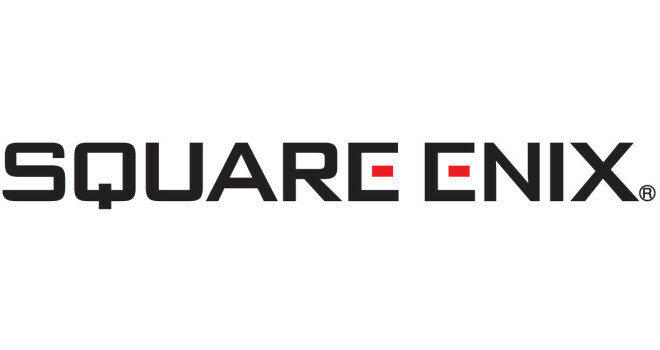 Square Enix has done much better financially for this past fiscal year and is off to a good start for the next. With the great performances of Final Fantasy XIV, and Dragon Quest Monsters Super Light in the east and Final Fantasy X/X-2 HD Remaster, Thief, and Tomb Raider: Definitive Edition in the west, Square Enix is really beginning to turn things around. Last year it wasn’t looking to good for them, but with these improved sales things are looking up. Things can only get better for them. They have a lot of anticipated games releasing soon. With Kingdom Hearts III, Final Fantasy XV, Hitman and the new Deus Ex games on the way, they’re going to practically be printing out money. Is this Jahmai or one of his characters like Shokio? Is this an article or a bit or something?